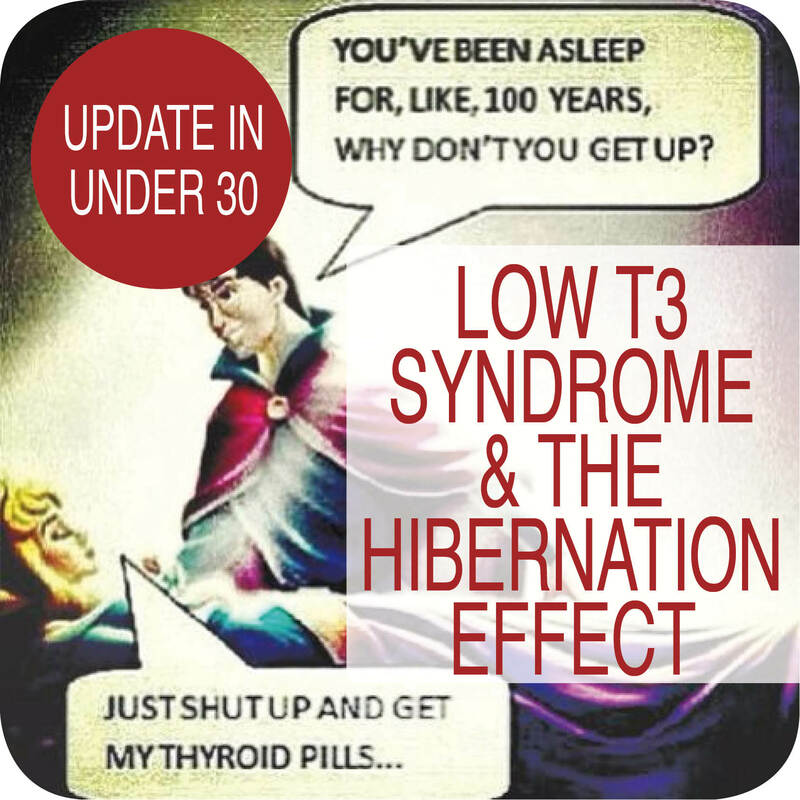 Thyroid hibernation produces a low T3 value coupled with a ‘lowish’ TSH and typically a clinical picture of hypothyroidism. 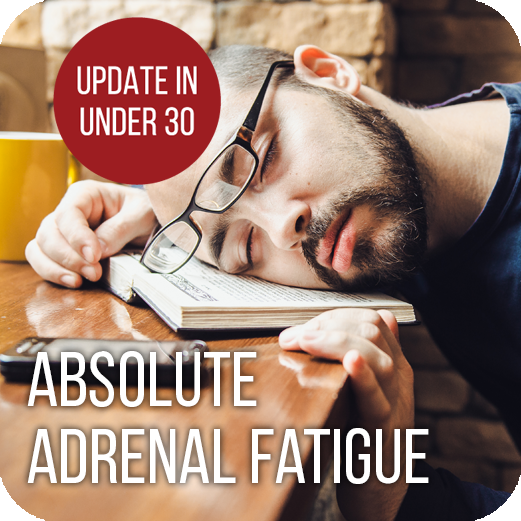 As the practitioner we are faced with the conundrum of how to effectively ‘wake up’ the pituitary which appears to be sleeping on the job. 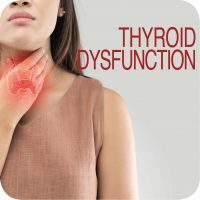 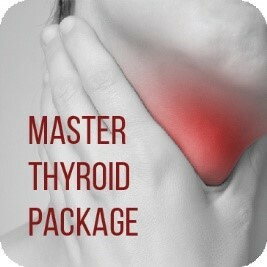 This audio connects up the dots between this type of thyroid dysfunction, dietary patterns, restrictive eating (including a history of eating disorders), carbohydrate intake and disturbed iodine nutrition of the thyroid gland. 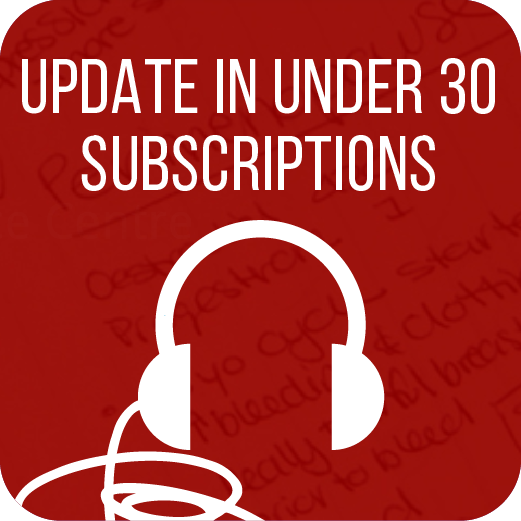 This pattern is increasingly seen in practice and this audio is a must for anyone working in the area.